Sally and her husband Dan have bought and remodeled several homes in San Antonio since moving here in 1998. This experience, along with her people skills, make her well suited to helping clients understand a home’s potential and how to bring those possibilities to life. Such insight can help buyers make wise decisions and give sellers good advice on any needed changes or repairs. 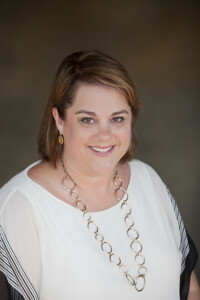 Sally grew up in nearby New Braunfels and graduated from TCU, where she earned a degree in social work. In addition to her career in real estate, she and Dan are busy raising their three daughters. They are active in various social and civic organizations, particularly in the world of special needs with their daughter, Caroline.